Expired 8mo ago . Last validated 9mo ago . Johanna Flores This deal was verified and it is working as described. 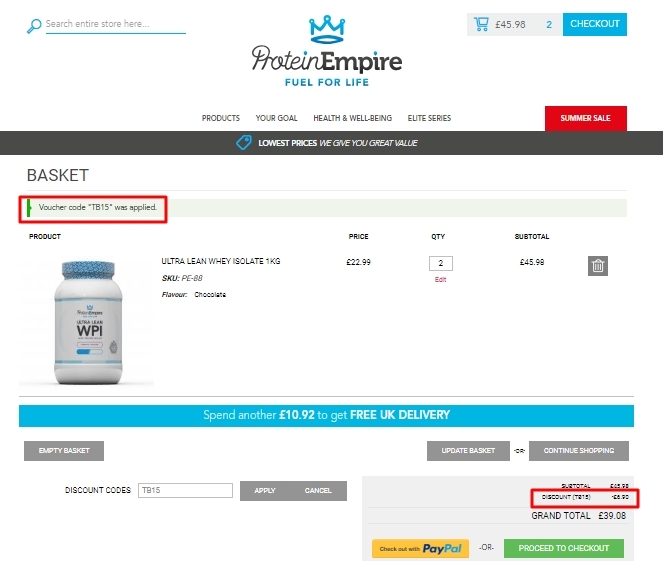 Select the items and enter the promo code <TB15> at checkout to get 15% off your order at Protein Empire. 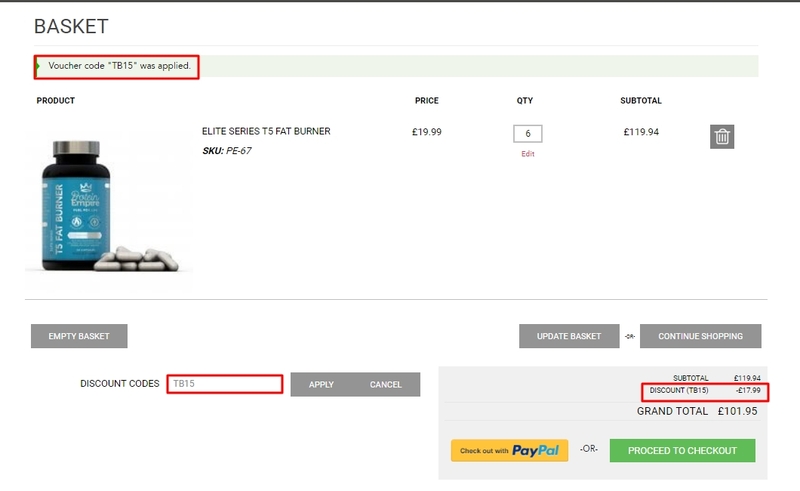 Ramón Fernandez This offer is properly working, all you need to do is copy and paste the code at checkout to get this discount.